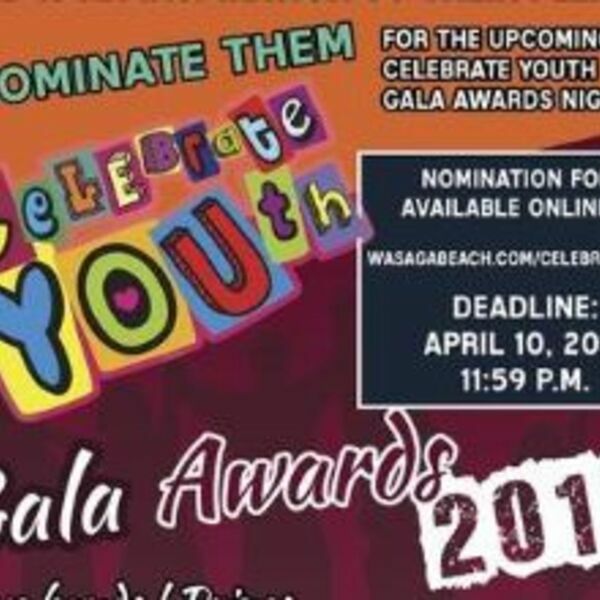 Description: During National Youth Week, the town of Wasaga Beach is celebrating its youth at the Celebrate Youth Awards Gala on May 5th at the Wasaga Beach RecPlex. Joining Dianna in the studio this week are Shelley Brook, Youth Coordinator at the Wasaga Beach Youth Centre and Committee Member of Celebrate Youth Awards, Khaleel Gandhi who will share details of the upcoming event and what you can expect at this year’s Celebrate Youth Awards. BEACH CORNER from Beach BOOSTER Radio, Wasaga Beach's only truly local radio, available ON DEMAND on any device from our Podcast Page! Please enjoy and SHARE! The Power of POSTIVE! During National Youth Week, the town of Wasaga Beach is celebrating its youth at the Celebrate Youth Awards Gala on May 5th at the Wasaga Beach RecPlex. Joining Dianna in the studio this week are Shelley Brook, Youth Coordinator at the Wasaga Beach Youth Centre and Committee Member of Celebrate Youth Awards, Khaleel Gandhi who will share details of the upcoming event and what you can expect at this year’s Celebrate Youth Awards. BEACH CORNER from Beach BOOSTER Radio, Wasaga Beach's only truly local radio, available ON DEMAND on any device from our Podcast Page! Please enjoy and SHARE! The Power of POSTIVE!